A warm body not only helps relaxation, moderates stress, relieves soreness, but it also improves and changes our body's receptiveness to quality healthy. 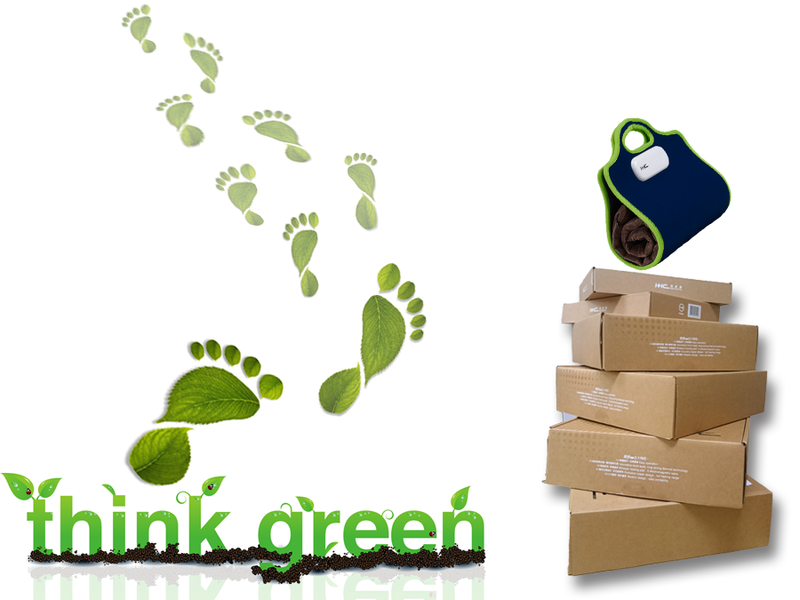 We are not a maker but also a user, safety, and convenience are taken full consideration in our WARME MINI. WARME MINI company with you on a busy day or relaxing leisure day. 100~240 International Voltage range being used around the world. 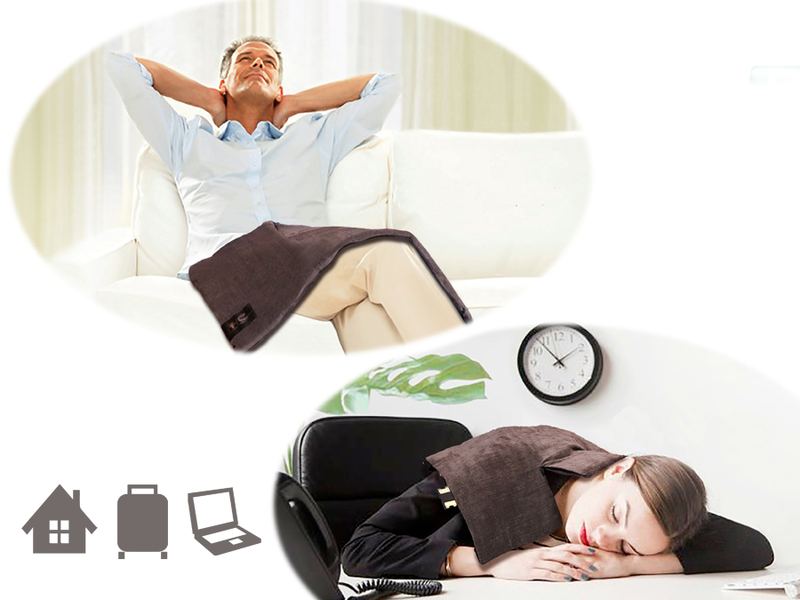 Our unique design with the zipper on the heating pad providing flexible usage for different application in your daily life. 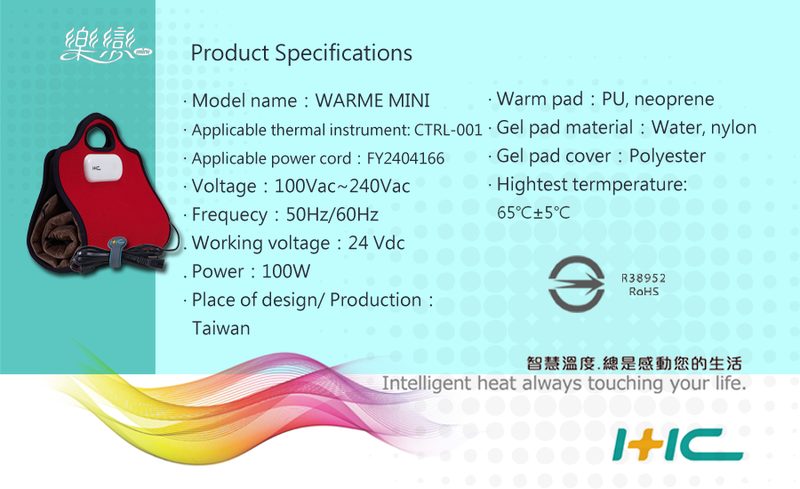 The portable heating pad will be ready after 30~40 minutes heating. 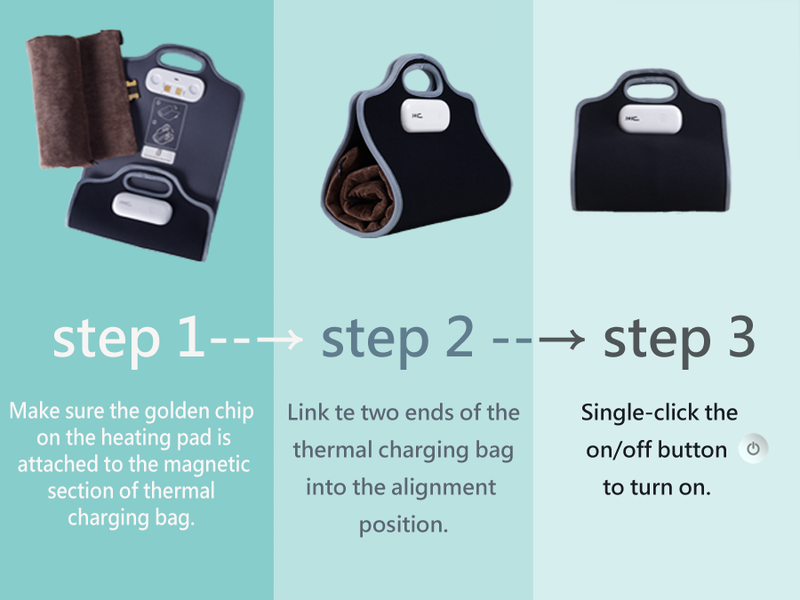 And the power will be automatically shut off after heating is completed for 1 hour if the heating pad is not removed from the thermal bag. 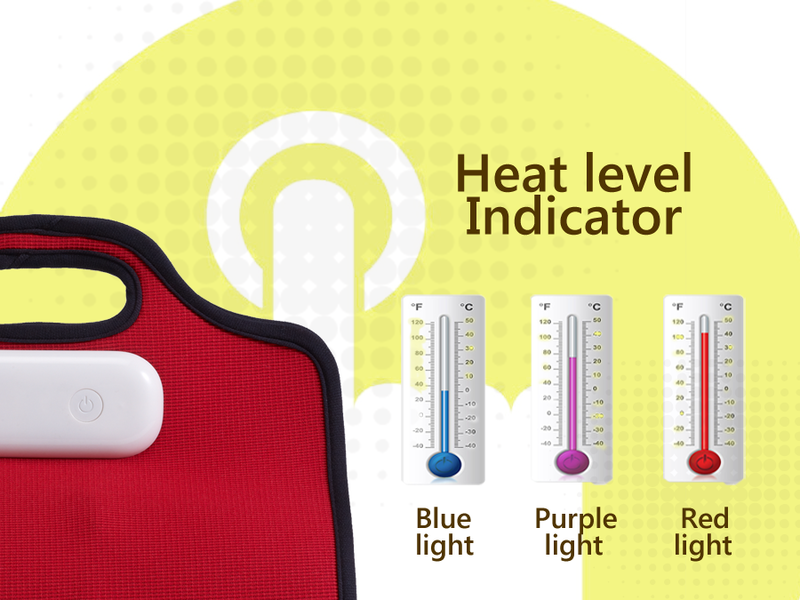 Different colors refer to different modes with different temperature. The light will go from flashing blue (room temperature) to flashing purple (40°C~50°C) through to a short beep and a solid red (max 65°C). 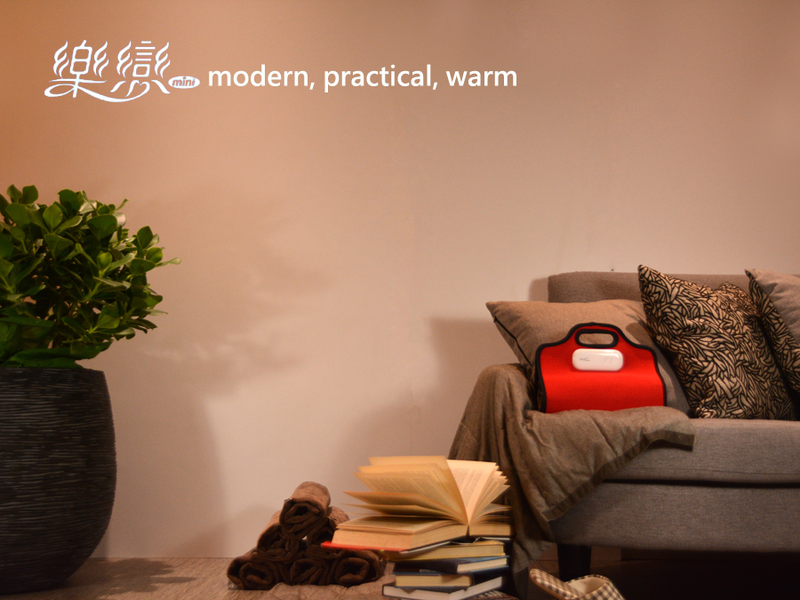 Handbag design for easy storage, vivid color, suitable for every corner, and cozy temperature would warm your body and your mind. HHC has developed smart, light, and user-friendly thermal healthcare products that pursue convenient wireless, low-power-consumption and repeated-use, which stresses its eco-friendly spirit.